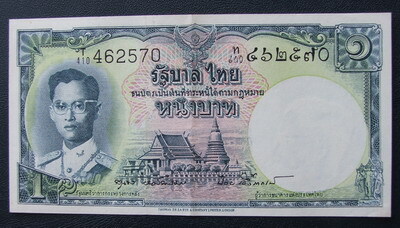 Banknote gradind. How to classified the degree of quality of banknotes? How to classify the degree of quality of banknotes? 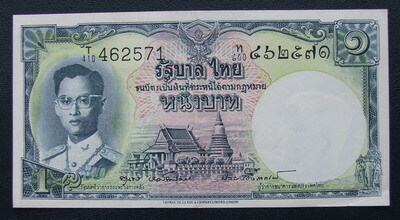 The grading of banknote absolutely affect to the banknote price, but it's quite subjective to define what a note is which grade. Although the experts still have different standard on the determination. This website adopts the USA & English standard to define the banknote quality. The following images and descriptions are our grading guidance. 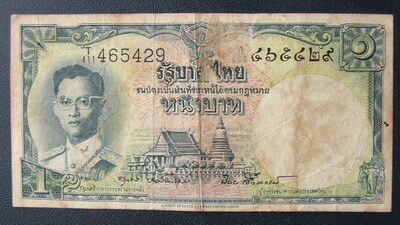 The perfect note that never put into circulation. Its shiny condition is as flow out from prining machine. The note is firm, clean and crisp, without any creases, folds or tears and discolorations. The corners must be sharp and square. The very attractive note with clean and bright as well as original sheen. Light handling is apparent, with several light folds or one strong crease visible. Tears and stains are not present. The corner may have evidence of some little rounding. Still an attractive note, but with more pronounced wear from handling, though some crispness remains. May have several vertical and horizontal folds as well as slight dirt or smudging visible. No tears on the edges, though the corners aren't as sharp as Uncirculated. Considerable circulation is apparent, with creases, folds and wrinkles visible, and most, if not all, of the crispness is gone. Edges show evidence of circulation, and there may be slight tears. Some fading of color noticeable, with some staining possible. 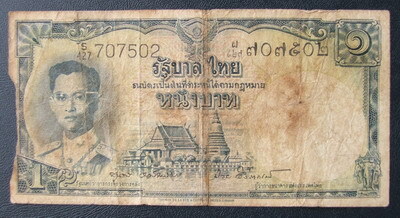 An obviously well-circulated bank note with much creasing, folding and wrinkling noticeable. Note may be dirty, and corners may show much wear and rounding, and some tears may be present, though no pieces of the note should be missing. 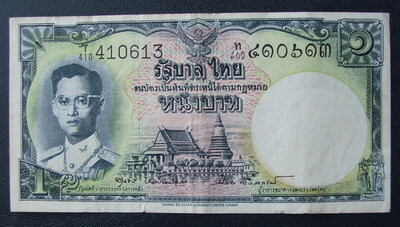 A heavily circulated note with characteristics similar to Very Good except with more pronounced soiling and considerable wear and tear. Corners of the note may also be missing. A note with severe damage because of wear, staining, pieces missing, graffiti, larger holes. May have tape holding pieces of the note together. Trimming may have taken place to remove rough edges. A Poor note is desirable only as a "filler" or when such a note is the only one known of that particular issue.